HERNDON, Va., July 20, 2010 -- Northrop Grumman Corporation (NYSE:NOC) and Astronautics Corporation of America, Milwaukee, have signed an agreement to provide worldwide sustainment and life cycle logistics as an effort to offer a broad capability to countries flying the F-5 Tiger aircraft. Astronautics joins the F-5 Worldwide Sustainment Team, which includes Northrop Grumman Technical Services and RUAG Aviation, Emmen, Switzerland. 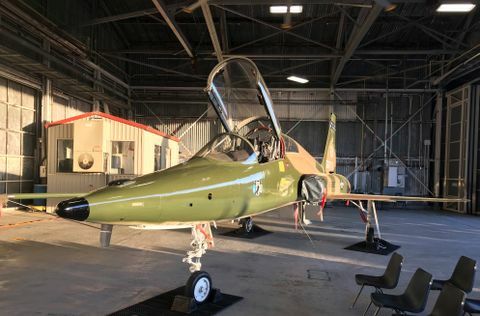 Under the terms of the agreements, the team will market F-5 aftermarket support, modifications and upgrade programs to countries flying the aircraft. 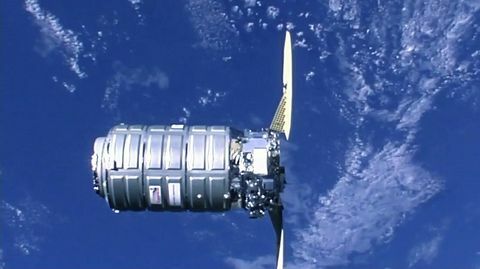 "With the addition of Astronautics, there is no doubt that the team we've assembled is the ultimate 'Tiger' team," said Tom Vice, corporate vice president and president Northrop Grumman Technical Services. "The countries flying the F-5 can only benefit from the coming together of these three companies, and we look forward to working shoulder to shoulder with our customers across the globe." "This team not only has the requisite past performance and unparalleled knowledge of the F-5, but it also has unrivaled access to parts, extensive knowledge of maintenance and modification of the aircraft, and cutting edge technology with F-5 avionics and electronics systems," said Dave Werkheiser, vice president and general manager of Northrop Grumman Technical Services Integrated Logistics and Modifications Division. 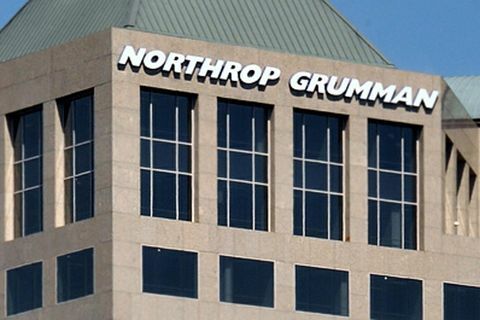 "Northrop Grumman and Astronautics have teamed since the F-5 became operational," said Dan Wade, vice president of business development for Astronautics. "We look forward to continuing our relationship with Northrop Grumman and our support of the F-5 throughout the life of the aircraft. The capabilities of our team will enable the F-5 aircraft to remain a viable and versatile platform for many years to come." Astronautics Corporation of America has an extensive history of developing and providing long term support for modular avionics systems specifically for aircraft in the role of fighter or as lead-in trainers. As the world's largest producer of primary flight instruments and flight director systems, Astronautics has provide this equipment for all versions of the F-5 for almost 50 years, including the T-38 derivative.